Being a landlord is a great way to earn additional income, but it also presents its own set of challenges - from problem tenants to maintenance costs. When it comes to sidestepping problem tenants, references from previous landlords are critical. But, how do you deal with first-time tenants who don’t have references? 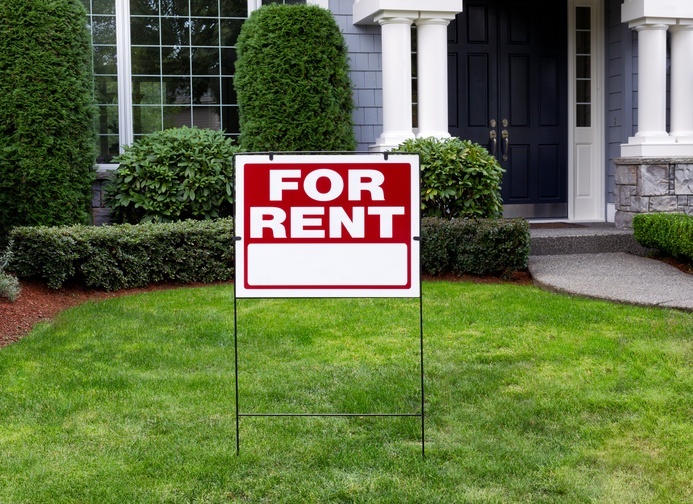 How do you know if they’ll pay their rent and look after your property? Will they comply with the terms and conditions of the tenancy? In this blog, we give you some tips on how to select the right tenant, especially those who are first-time renters without a rental history. In some instances, landlord insurance policies require you to show how your tenants were selected when it comes to making a claim. While an informal chat with a potential tenant might give you a feel for who someone is and how suitable they are for the property. But to get a real feel for their character, ask them to provide a list of references for you to call. You can ask potential tenants to complete a pre-tenancy application form which will help you gather information about them. Most importantly, this form gives their consent to check their credit and employment history. If they have a poor credit score, this is an indicator that they aren't good with money, and might not be reliable paying rent on time. If you’re still uncertain about the tenants, you can offer them a periodic tenancy agreement which continues until either the tenant or the landlord gives written notice to terminate it. Another option is to offer them a short fixed-term agreement which is 90 days or less. Landlords often ask tenants to pay a bond which is money that’s paid as security when they move into a property. The bond can be used to cover overdue rent, damage to the property or any claim relating to the tenancy. Check the property regularly for any damage so there are no ugly surprises when the tenants move out. Inspections are also good for staying on top of general wear and tear like matting carpets, fading, bubbling or yellowing paint and scuffed walls. This is particularly important for longer-term tenancies because if you refresh the property regularly, not only will you know the current condition of the property, you’ll also be minimising the need for a massive refurbishment job at the end of the tenancy period. Encourage tenants to contact you as soon as maintenance issues crop up. Remember to be courteous during property inspections – give the right notice, choose a suitable time and day and encourage feedback from your tenants. If you don’t have time to carry out the inspections yourself, consider using the services of a property management company. They can also help you market your rentals, collect rent, handle maintenance and repair issues, respond quickly to tenant complaints and even pursue evictions.